A Dog Day Afternoon is being planned now for 2019! Want to help or interested in being a vendor? Email contact@stjohnscares.org! The St. Augustine Humane Society will be receiving approximately $4,000.00 toward their good work for our furry friends following the 8th Annual “Dog Day Afternoon on April 3rd. Local charitable organization St. Johns CARES (formerly JCP CARES) hosted over 850 people and 350 dogs at Sunday’s celebration of all things canine. First Coast residents spent the beautiful afternoon with their best friends listening to music, practicing the canine obstacle course, enjoying dog washes, “pet-i-cures”, face painting, having their pictures taken and enjoying exciting demonstrations from Jax Fly Ball, Pals & Paws Dog Agility Club and a St. Johns County Sheriff K-9 unit. Visitors were again able to take advantage of low cost micro-chipping and vaccinations from Julington Creek Animal Hospital. Vendors of canine interest included Homemade Hounds, Lucy Lou’s Collars, Muttworks, Goberella and Origami Owl. The Humane Society was very pleased with the event and all animals brought for adoption found forever homes on Sunday. To learn more about the organization, please visit their website www.staugustinehumanesociety.org. A special thank you to Presenting Sponsors Julington Creek Animal Hospital, DogTown USA, Invisible Fence, Pet Supermarket, Pawsmetics, Rewarded Behavior and PDQ for their support of the event. Earth Pets supported the event as Event Sponsor and the Bartram Trail Rotary Club donated and cooked up the hot dogs for everyone to enjoy. Over 300 service hours were earned for local youth who were volunteering including Julington Creek Loggerhead Aquatics manning the dog wash stations. “The growth of this event over the last 8 years shows what a good time area families have and we are happy to be the host,” stated Linda Gomolka, Event Co-Chair. 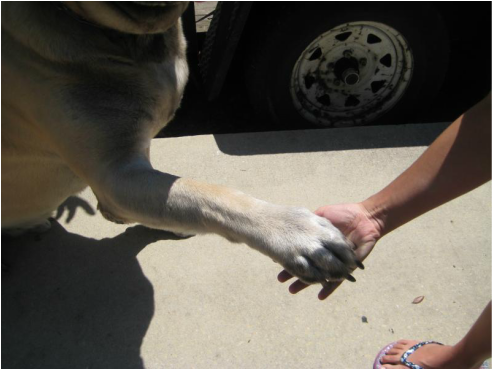 “Where can you go with every single member of your family, including fur-kids, and there is something for everyone? 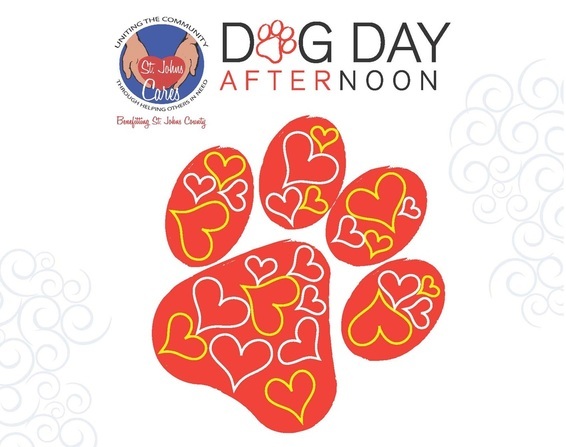 Only at Dog Day Afternoon!” said Amy Bolick, Event Co-Chair. A BIG Thank You to our 2019 Presenting Sponso​rs! ﻿St. 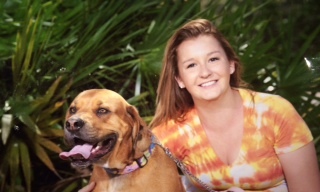 Johns County nonprofit Ayla’s Acres will be receiving $3,500.00 toward their good work for our furry friends following Dog Day Afternoon 2015 on March 29th. 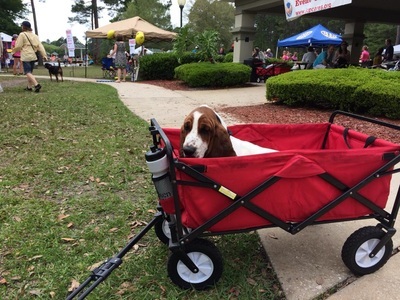 Local charitable organization St. Johns CARES (formerly JCP CARES) hosted over 500 people and 300 dogs at Sunday’s celebration of all things canine. 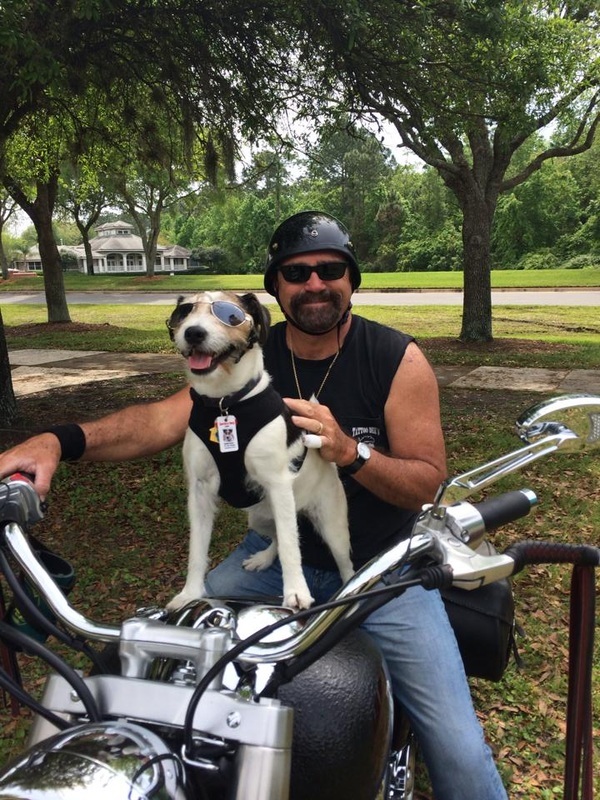 First Coast residents spent the beautiful afternoon with their best friends listening to music, practicing the canine obstacle course, enjoying dog washes, “pet-i-cures” and having their pictures taken. This year, visitors we﻿re also able to take advantage of low cost micro-chipping and vaccinations from Julington Creek Animal Hospital. Vendors of canine interest included Bad Dog Barkery, Muttworks (jewelry), Lucy Lou’s Collars, Invisible Fence, Luckee Dog Ice Cream and Dogtown USA. Ayla’s Acres was very pleased with the event and resulting adoptions from the event Sunday. To see Ayla’s Acres’ animals currently in need of fostering, or up for adoption, to make a donation, or to learn more about the organization, please visit their ww.aylasacres.org. Over 250 service hours were earned for local youth who were volunteering including Julington Creek Loggerhead Aquatics manning the dog wash stations. “This event has grown to become a very anticipated annual event,” stated Linda Gomolka, Event Co-Chair. “We are delighted that families can have such a fun afternoon with the entire family – including their pooches,” said Amy Bolick, Event Co-Chair.